"A brilliant cardiologist, Dr. Terry Gordon has spent the better part of his adult life smack-dab in the middle of crises. He has been right there, often working feverishly throughout the night without any sleep, simply doing what he vowed to do when he took the Hippocratic oath. 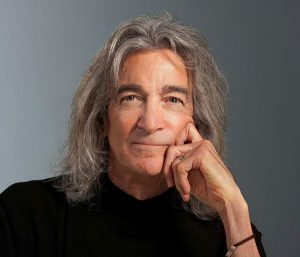 He is an accomplished member of the healing profession and someone I admire very much. Dr. Gordon is a dedicated man who has been in awe of the heart and its majestic role in our lives. I love him like a brother, with all of my heart." 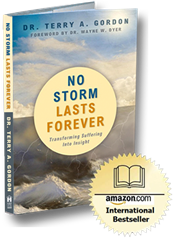 "Dr. Terry Gordon is truly a physical and spiritual lifesaver, having spent his years transforming lives – as a cardiologist, as a crusader working to keep children safe by placing automated external defibrillators in schools, and now as an author. Terry has a wonderful ability to humbly share the insights he’s gained through his own life journey to light the path for others to follow." "Mr. Speaker, I rise today to honor an extraordinary individual who has tirelessly advocated to save the lives of children and others by getting life saving automated defibrillators across the nation. Dr. Terry Gordon is the recipient of the 45th Bert A. Polsky Humanitarian Award given out each year by the Akron Community Foundation to an individual who best exemplifies selfless dedication to humanitarian causes."